This shampoo makes your hair perfect and keeps hair smooth and soft and gives a beautiful fragrance for long time. 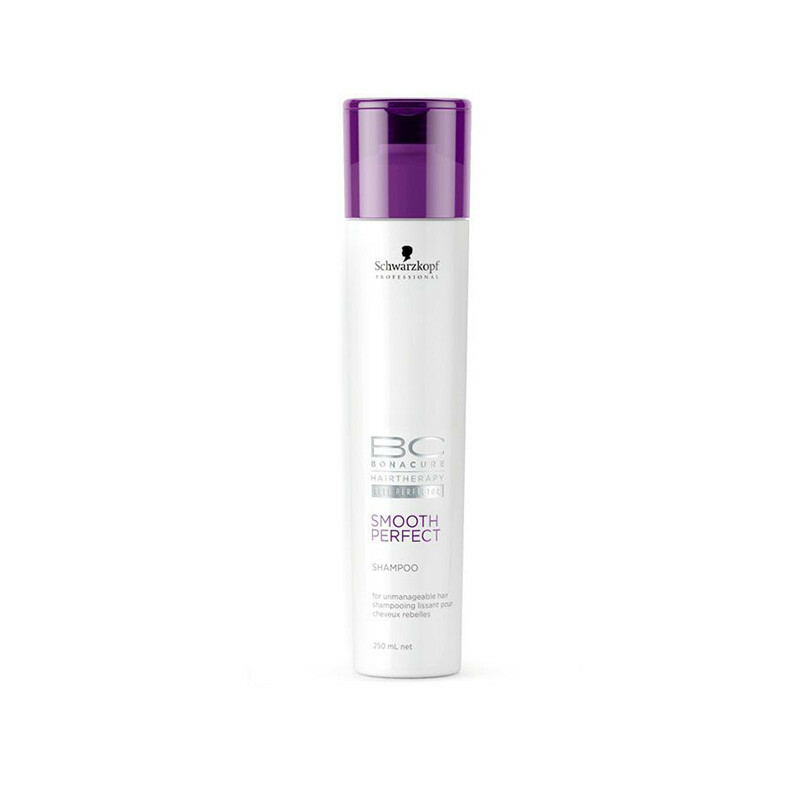 SCHWARZKOPF smooth perfect shampoo natural oil are essential to smooth down and protect static and frizzy hair.Cleanses, nourishes and smoothes unmanageable hair and provides daily care while preventing frizz. 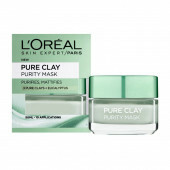 Cleanses, nourishes and smoothes unmanageable hair for lasting frizz protection and a mirror-like shine. It is cleanse the scalp and remove dirt's from the roots makes your hair smooth and soft.